Hello from Germany, our last day here. After we left Croatia, we had a few days with family and friends in the Black forest and on the Main river south of Frankfurt. Just to let you know, we had a great time in Croatia,... thank you for the warm and sunny weather over the total time we were there. All the hotels met our expectations and the locations were well spaced to give us time to explore. 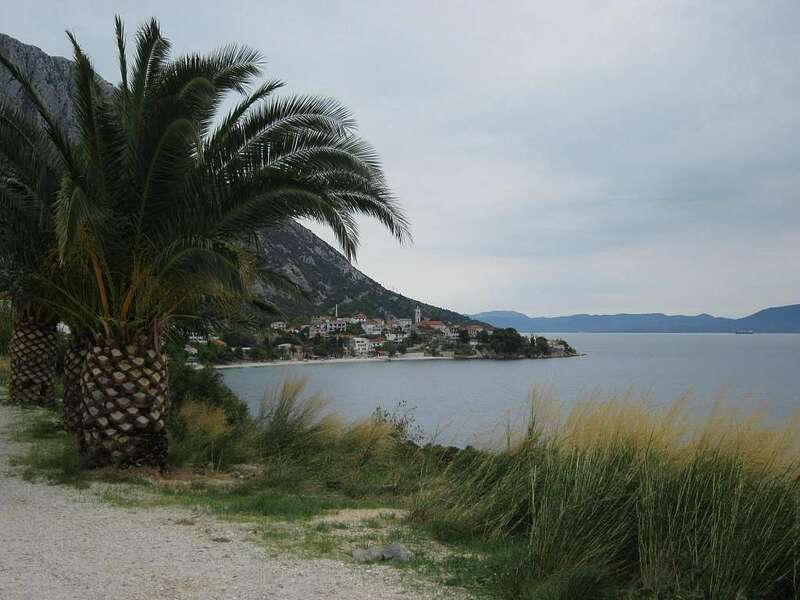 We visited 3 National parks as well as a trip to Mostar and Montenegro. Not many short haul ferries were running to the islands anymore, but we managed to visit the island of Hvar and drove all the way from one to the other end. If anything could be improved, it would be the handling of the luggage. Luckily we were able to move our 2 heavy suitcases up many stairs and down again, but many older persons would have problems. Offers at check in were made by small girls/ladies to help, but I could not watch them to carry our heavy bags. So, keep us posted about any independent and interesting trips to Europe or Africa.